Hands on training using the brilliant free programming tool. 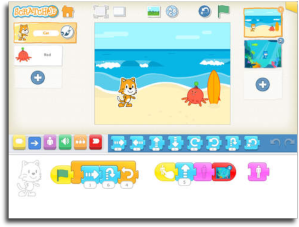 When it comes to computing apps, Scratch always comes at the top of any popularity poll and for good reason – the award winning programming tool makes it really easy to code, it promotes creativity and it is completely free! That is why both children and adults love using it. 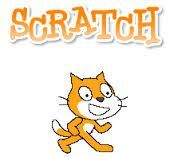 If you or your staff would like to familiarise yourself with, or get to know more about Scratch and learn some great tips for using this brilliant free tool in school, this course is for you. A cost effective way of implementing programming. Uses fun, exciting and free software that encourages high level thinking and creativity. Can be used with year 3 to year 9. Covers the interface, sprites, command blocks and everything you need to know. Linked to the computing programme of study. This practical course assumes no prior knowledge. “Super ideas and resources to take straight back to school and staff. Thank you.” Victoria Ward, The Oval School, Yardley. “Really useful course if you are new to the subject.” Richard Martin, Abbey Park Middle School, Pershore. “Brett delivers an informative and intriguing introduction to Scratch. Providing a hands on course, teaching staff will get a real feel for the flexibility of the program whilst being made aware of the national curriculum elements that it covers.” Thomas Smith, Westacre Middle School, Droitwich. 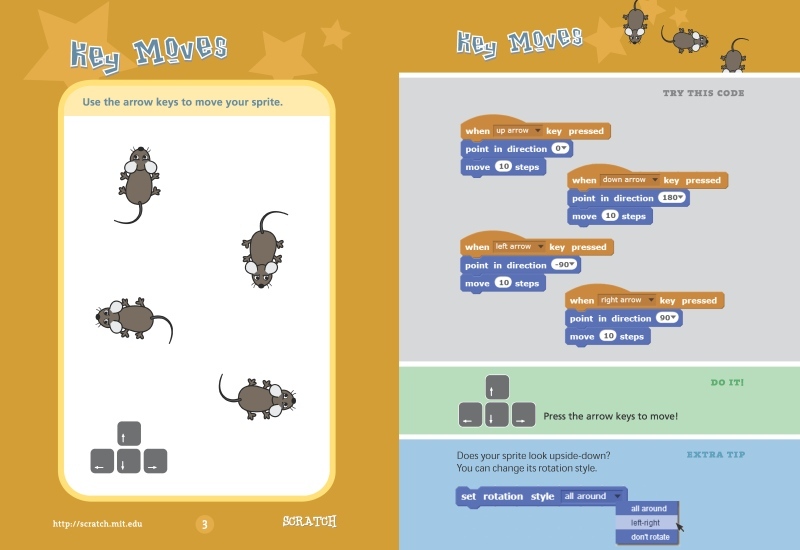 Programming can be challenging without a keyboard but there are some great apps out there that can be used to to deliver the computing curriculum. This course will cover a range of recommended apps for use on iPads and Android tablets.